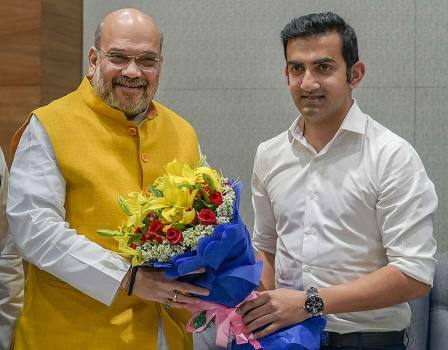 BJP National President Amit Shah felicitates former cricketer Gautam Gambhir after he joined Bharatiya Janata Party, in New Delhi. 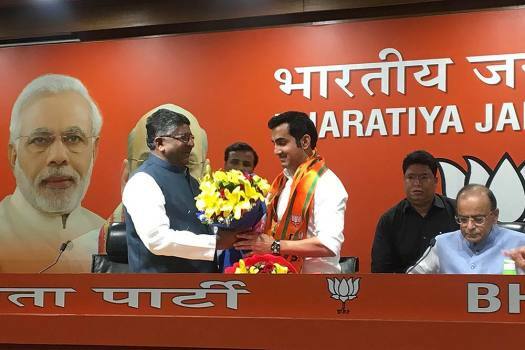 Former Cricketer Gautam Gambhir joins Bharatiya Janata Party in the presence of Union Ministers Arun Jaitley and Ravi Shankar Prasad, in New Delhi. 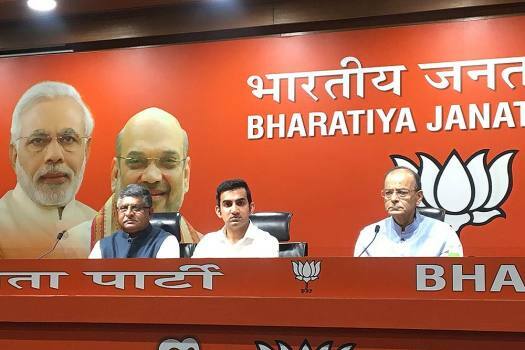 Former Cricketer Gautam Gambhir joins Bharatiya Janata Party in the presence of Union Ministers Arun Jaitley and Ravi Shankar Prasad at Party Headquaters, in New Delhi. 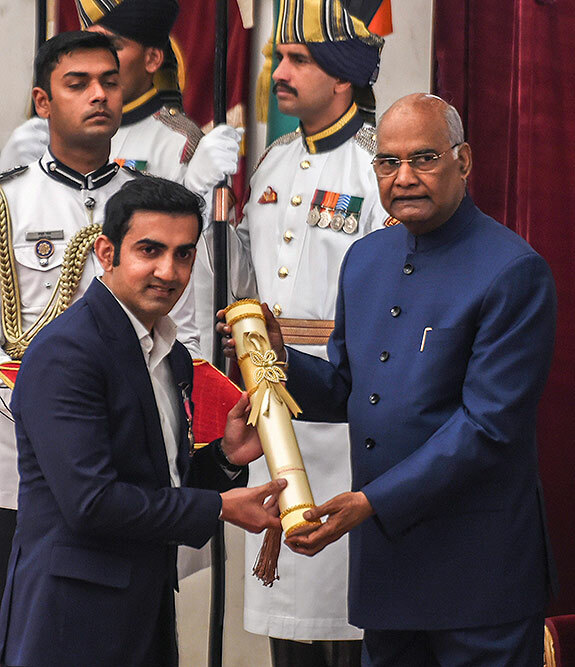 President Ram Nath Kovind confers Padma Shri upon former Indian cricketer Gautam Gambhir during 'Padma Awards 2019', in New Delhi. 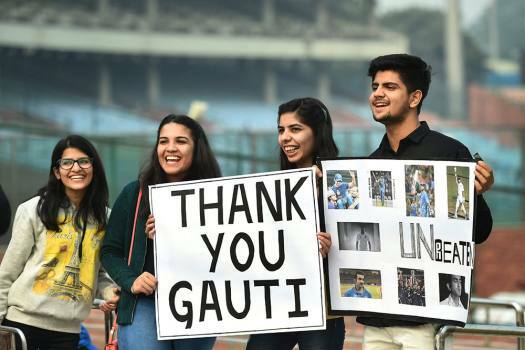 Former cricketer Gautam Gambhir during 'Soldierathon' run at Jawaharlal Nehru Stadium, in New Delhi. 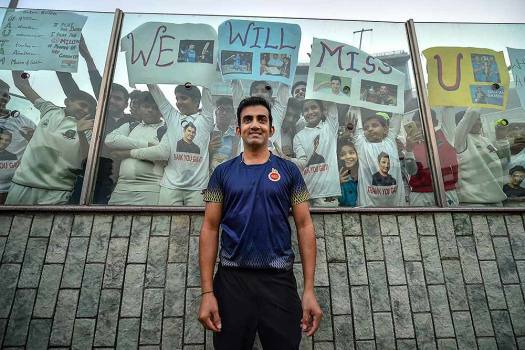 Cricketer Gautam Gambhir poses for photos with his fans on the last day of Ranji Trophy group league match between Delhi and Andhra at Feroz Shah Kotla Ground, in New Delhi. 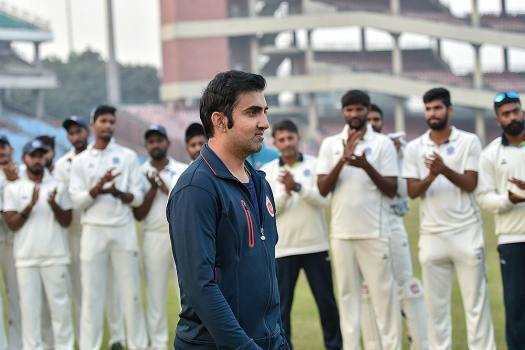 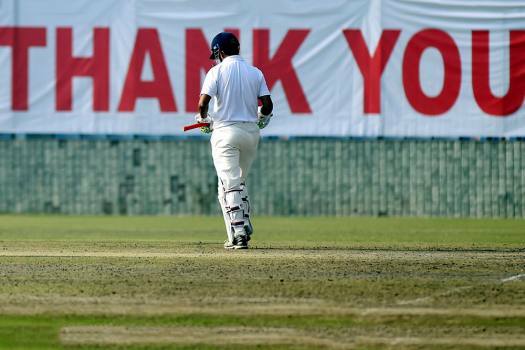 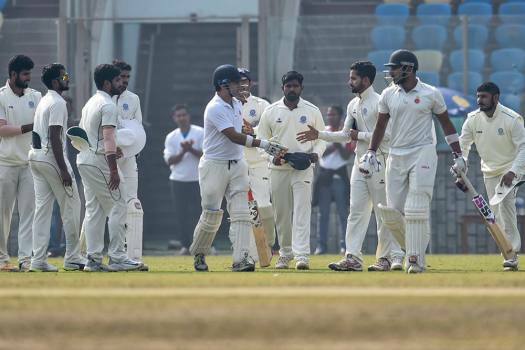 Cricketer Gautam Gambhir on the last day of Ranji Trophy group league match between Delhi and Andhra at Feroz Shah Kotla Ground, in New Delhi. 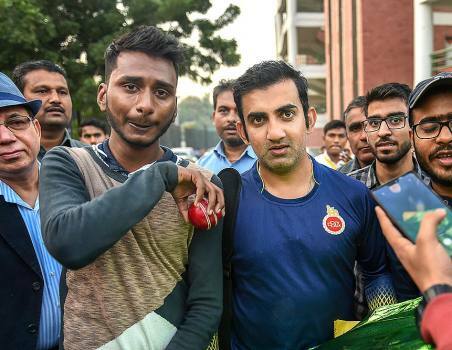 Delhi cricketer Gautam Gambhir poses with an emotional fan after Ranji Trophy group league match between Delhi and Andhra at Feroz Shah Kotla Ground, in New Delhi. 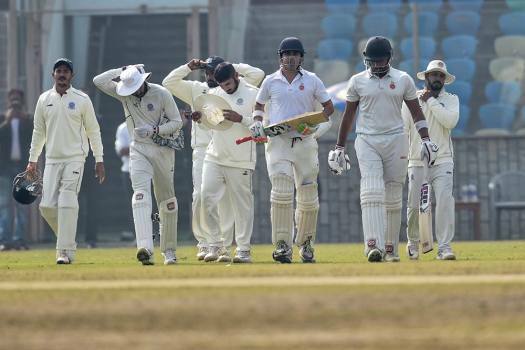 Delhi cricketer Gautam Gambhir during the Ranji Trophy group league match between Delhi and Andhra at Feroz Shah Kotla Ground, in New Delhi. 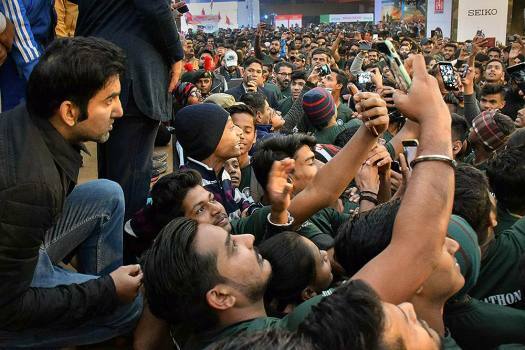 A man clicks a selfie with Gautam Gambhir during his last match at Feroz Shah Kotla stadium in Delhi. 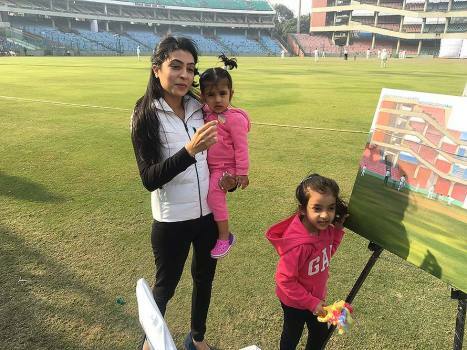 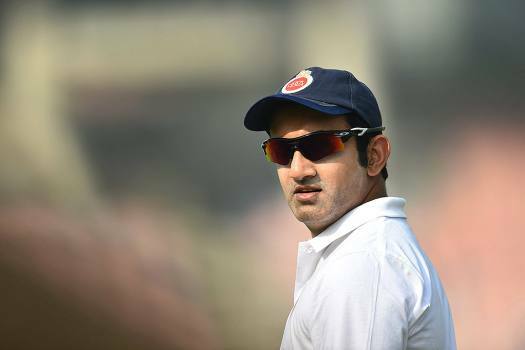 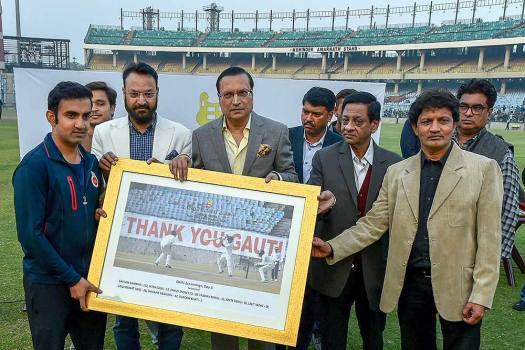 Cricketer- turned- politician Gautam Gambhir, who joined BJP recently, is pitted against Congress candidate Arvinder Singh Lovely and AAP's Atishi, in a triangular contest in the east Delhi constituency during the Lok Sabha elections in Delhi. 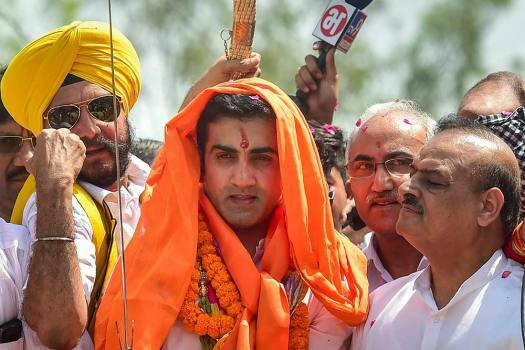 Gambhir, who was nominated by the BJP in East Delhi against AAP's Atishi, has shown an income of over Rs 12.4 crore in the income tax returns filed for 2017-18. 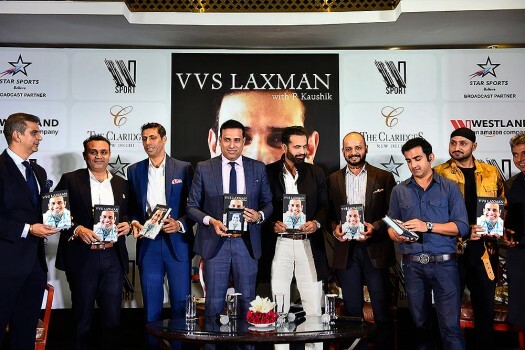 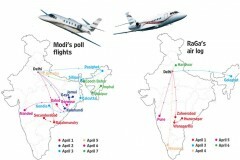 The cricketer-turned-BJP politician had clashed with National Conference leader Omar Abdullah on Twitter a few days ago, after the latter called for a separate Jammu and Kashmir Prime Minister. 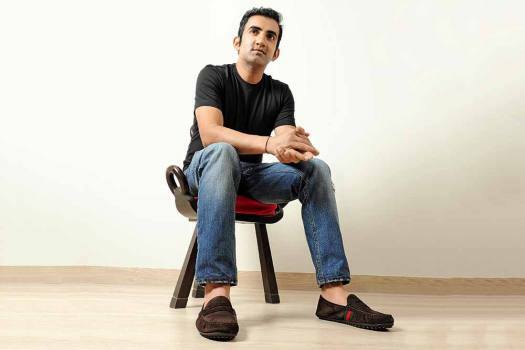 Gautam Gambir, who joined the Bharatiya Janata Party (BJP) on Friday, had said that Virat Kohli has been "lucky" to have survived in a result-oriented franchise like RCB despite never winning the title in his eight years as skipper. 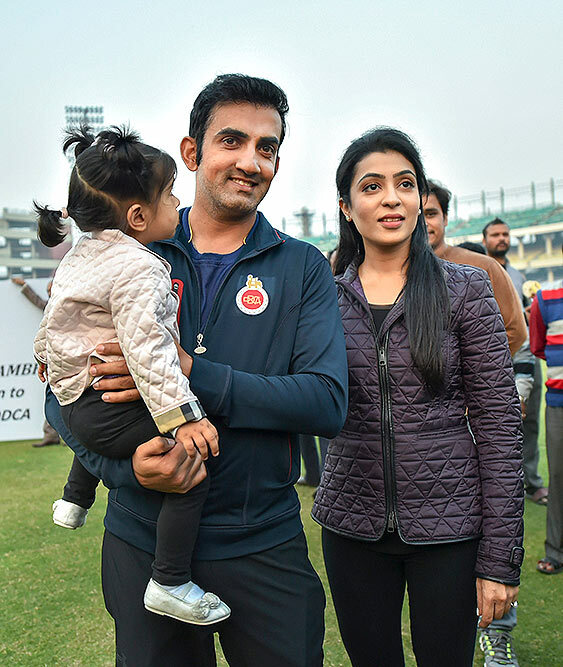 Gautam Gambhir, impressed by PM Narendra Modi's vision, joined the BJP in Delhi in the presence of Union ministers Arun Jaitley and Ravi Shankar Prasad. 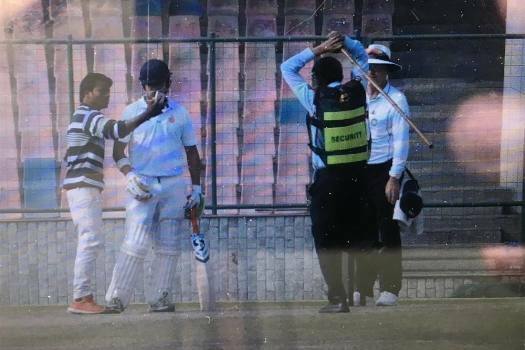 After being rejected for the state U-23 team, Anuj Dedha along with his hired goons had attacked senior and U-23 selection committee chairman Bhandari.